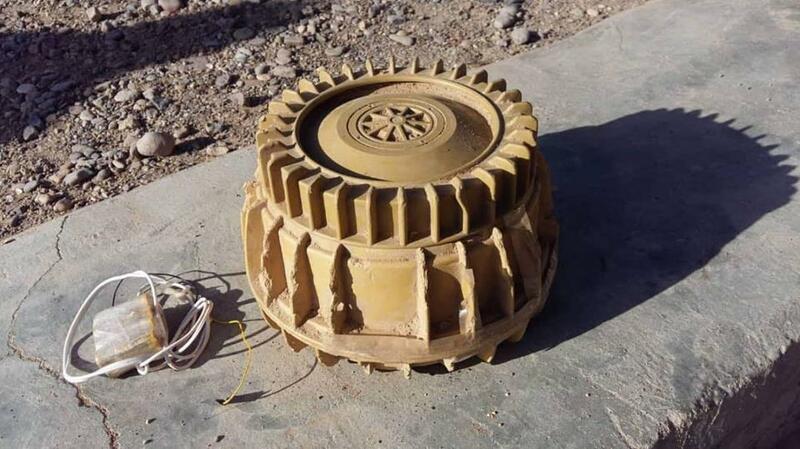 Two civilians were injured as a mine blast took place on the roof of a shop in the Shakar Khil area of Gardez city, said Sardar Wali Tabasoon, a spokesman for the Paktia police. 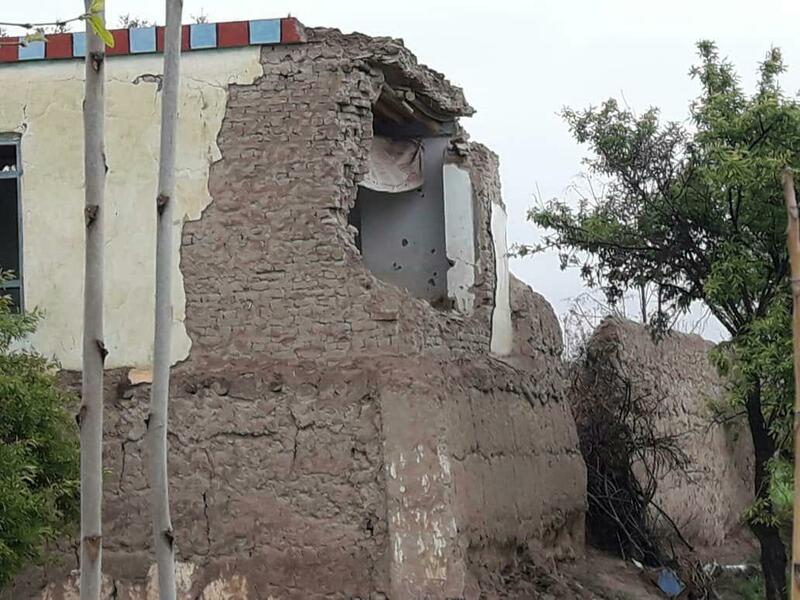 An airstrike by international forces killed 13 civilians, 10 of them children, in Kunduz, Afghanistan on 22/23 March, according to UNAMA initial findings. 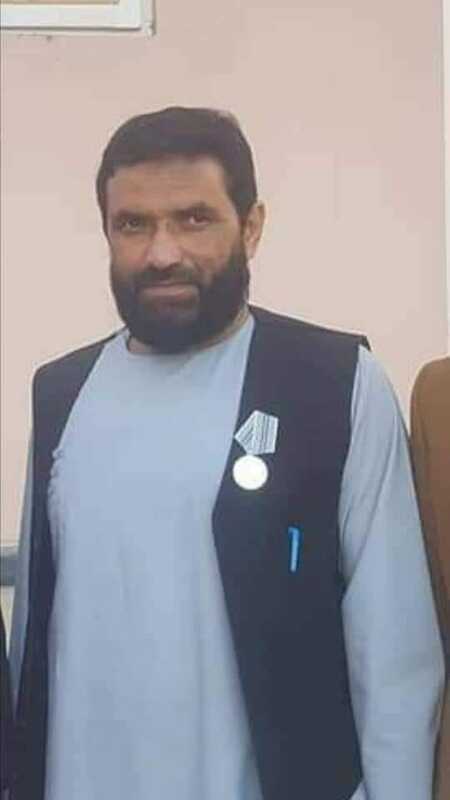 At least four Daesh insurgents including a group's local commander were killed in a drone strike in eastern Nangarhar on Sunday night, the provincial governor's spokesman Attaullah Khogyani said adding that the commander was identified as Aslam Farroq. Acting Minister of Education, Mirwais Balkhi, at an event in Kabul, has urged President Ghani to consider increasing salaries of school teachers. 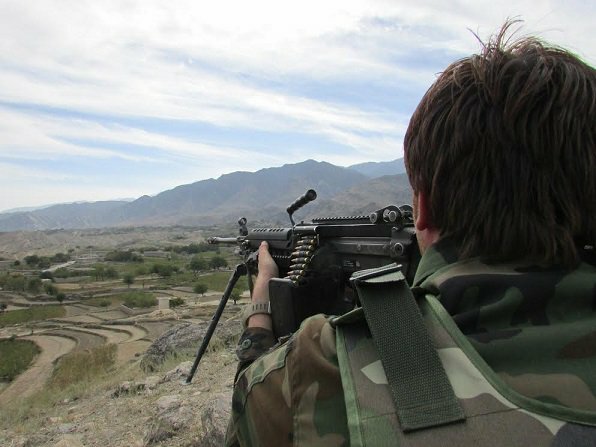 Gen. Ibrahim Khan, an Army Commander in Badghis, says security situation in Bala Murgahb district is improving. 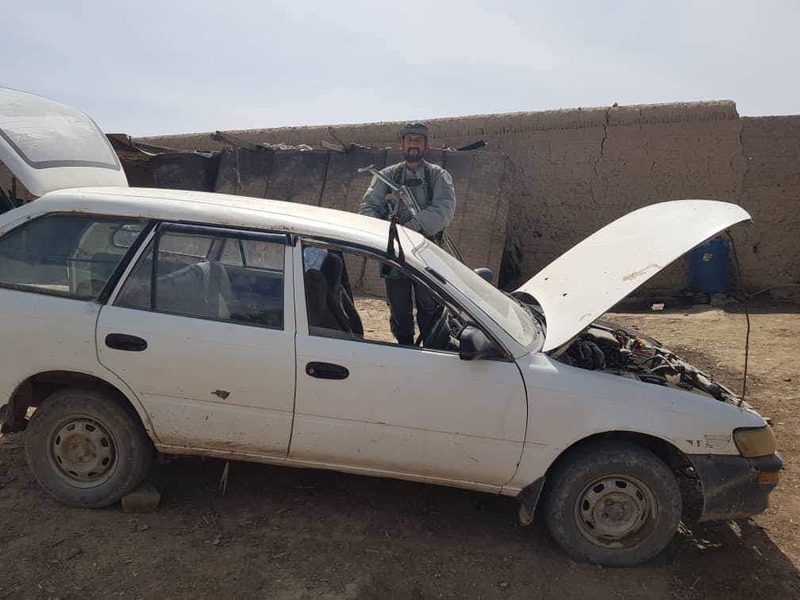 He says militants suffered heavy losses in the district and that security forces have the required capacity to defend the province against any threat from militants. 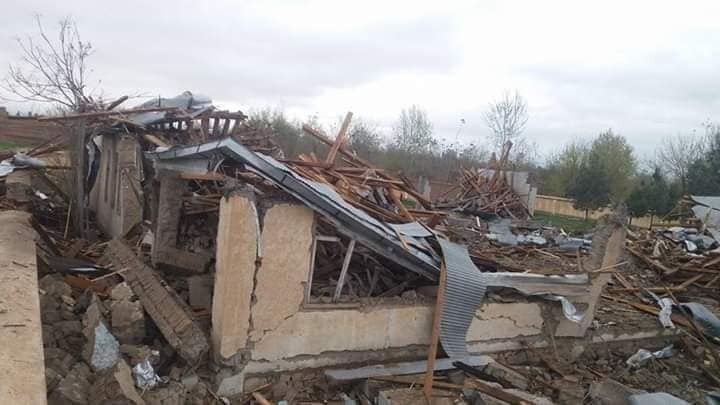 Heavy fighting going on in some villages of Balkh District (22km to Mazar) of Balkh Province. 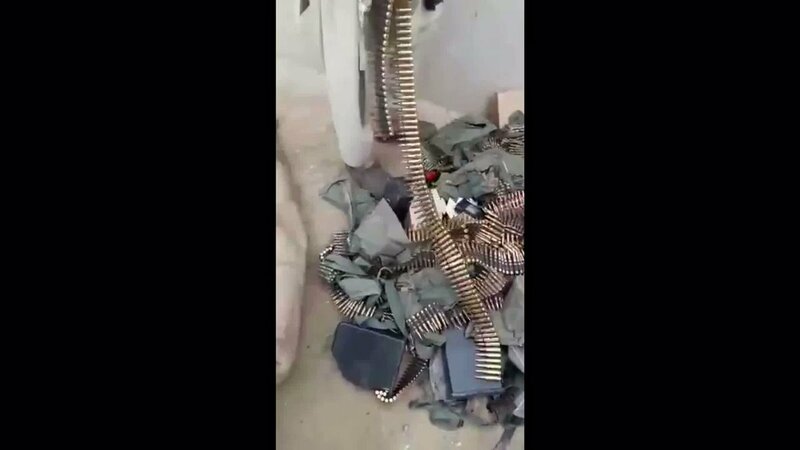 Hear the sound of artilleries in Mazar city. 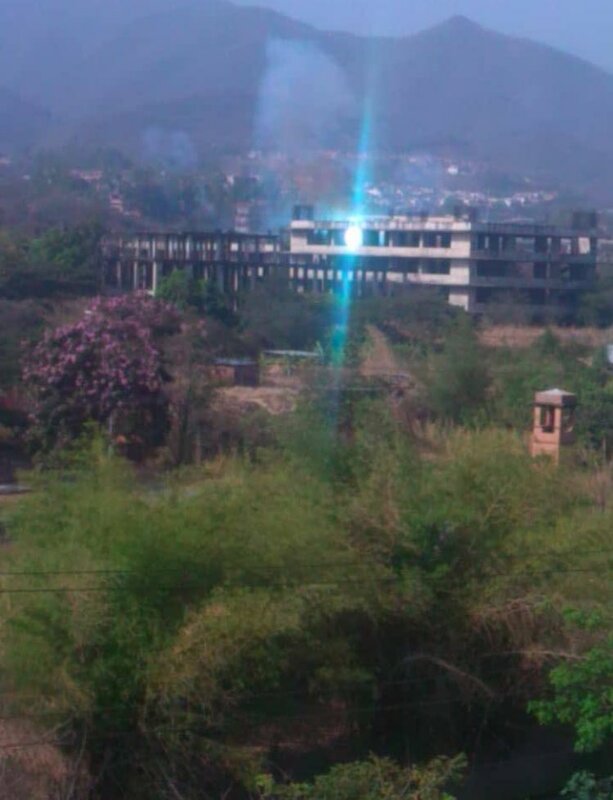 Casualties on both sides reported. 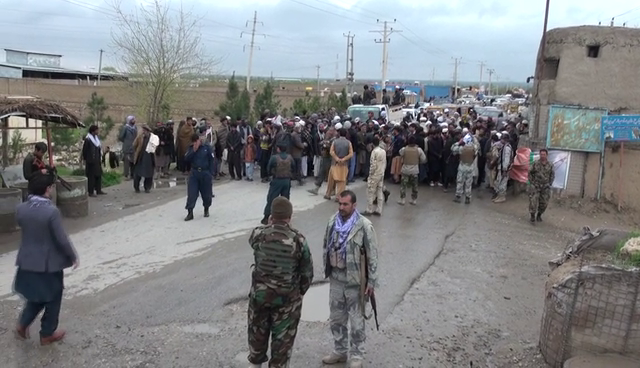 Chemtal, Charbolak and Balkh districts have changed to the Taliban sanctuaries recently. Last night Taliban attacked Kabul administration troops bases in Sangin district of Helmand province. 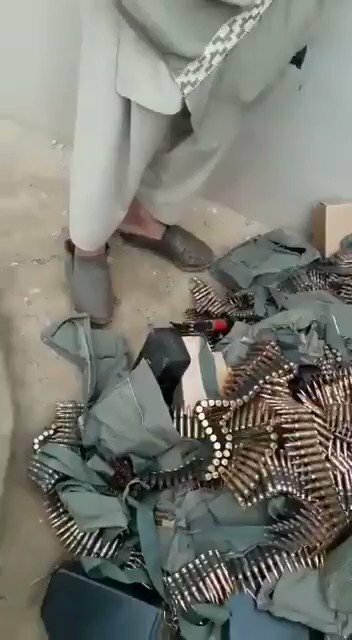 Security sources confirmed that many soldiers killed or wounded in this attack, Taliban's video shows weapons and equipment seized them last night. President Ashraf Ghani in a statement condemns Helmand attack and says that "militants are the enemy of the people's happiness and that they hide their defeat by targeting public places and civilians". 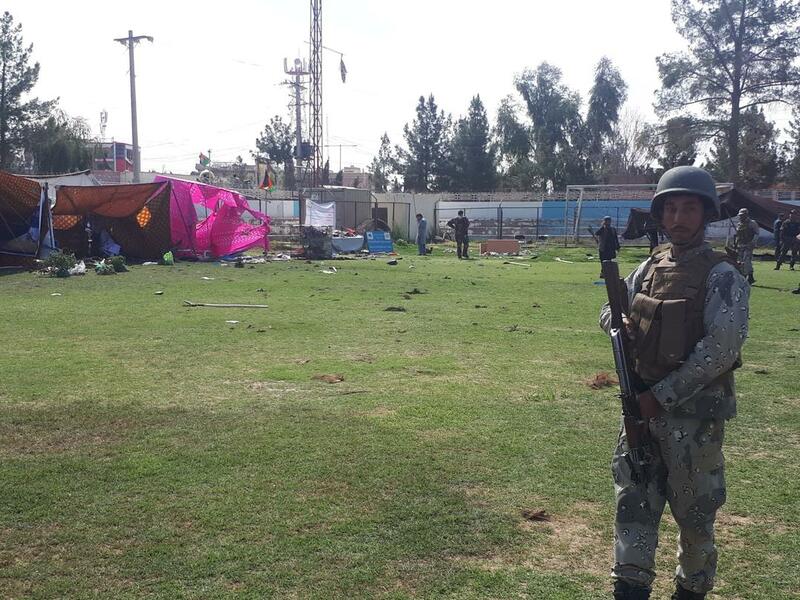 Helmand - Rahimi says the explosion in Lashkargah was as a result of two mines placed at a stadium in the southern city. 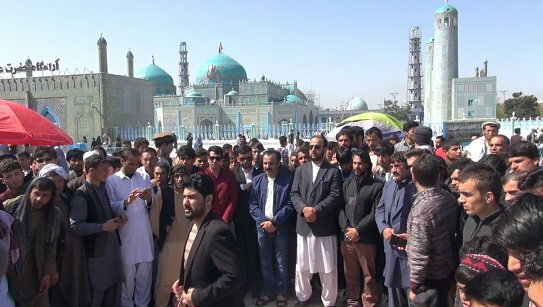 Nusrat Rahimi, a spokesman for Ministry of Interior, confirms that at least three people were killed and 31 others were wounded in Helmand blast. 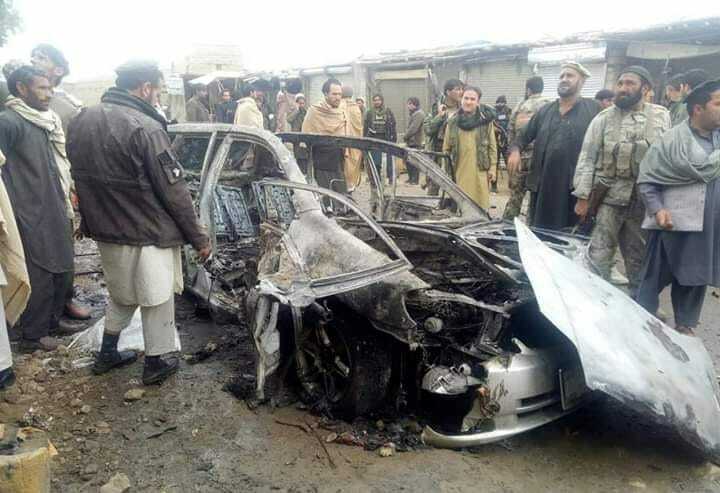 Sources said three people were killed and 16 others wounded in the explosion in Lashkargah city. 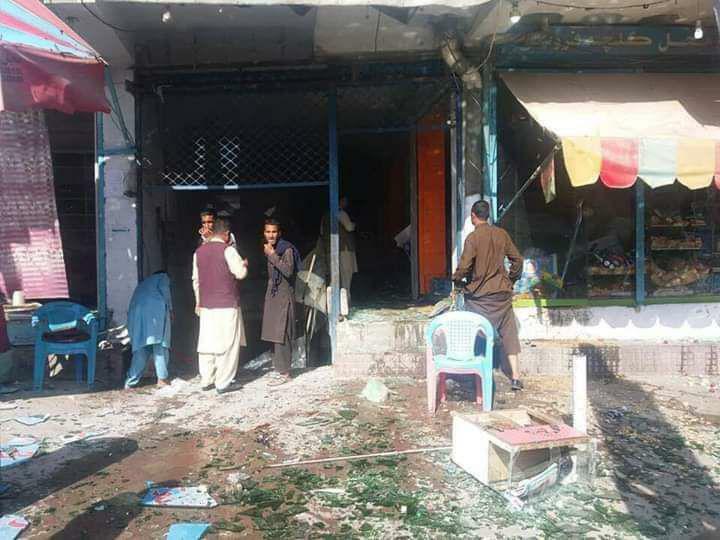 Source from Helmand said dozens have been wounded in Lashkargah explosion and that most of them are security and local officials. 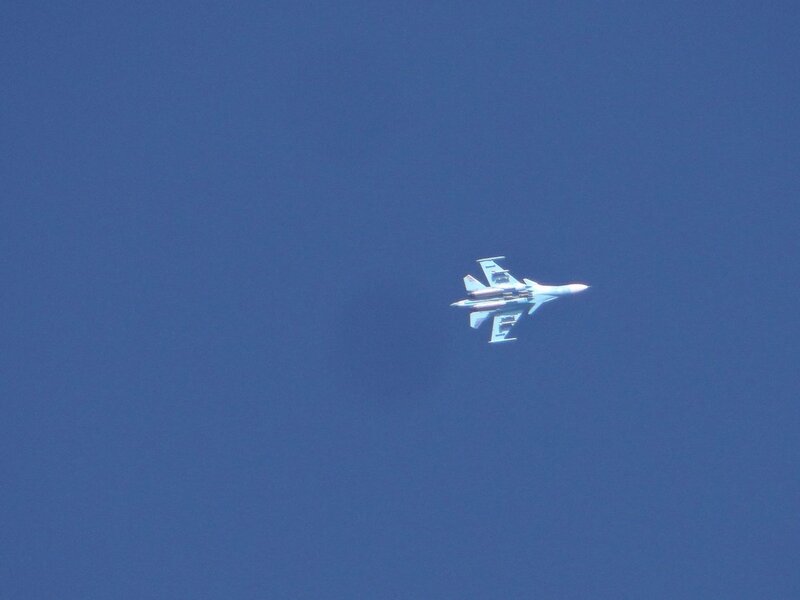 Kunduz - At least 13 civilians, including women and children, have been killed in airstrikes in Kunduz city on Friday night, witnesses and residents claim. 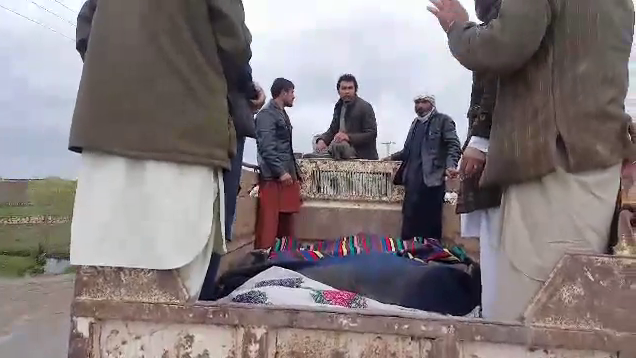 They have brought the bodies of victims to Kunduz city and call for justice. Telawka area, in outskirts of Kunduz city: The area witnesses heavy bombings and shellings since last 30 hours. Clashed between Govt/US special forces and Taliban continue. 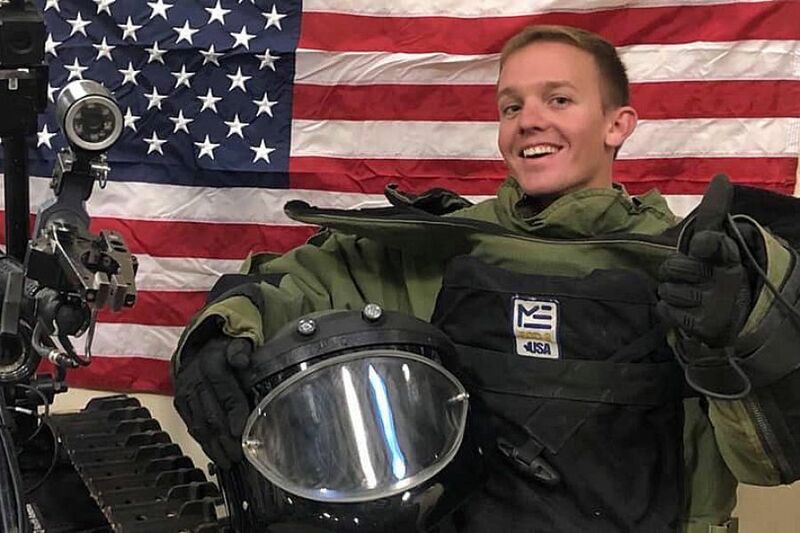 @ResoluteSupport has confirmed 2 US soldiers are killed in clashes so far.